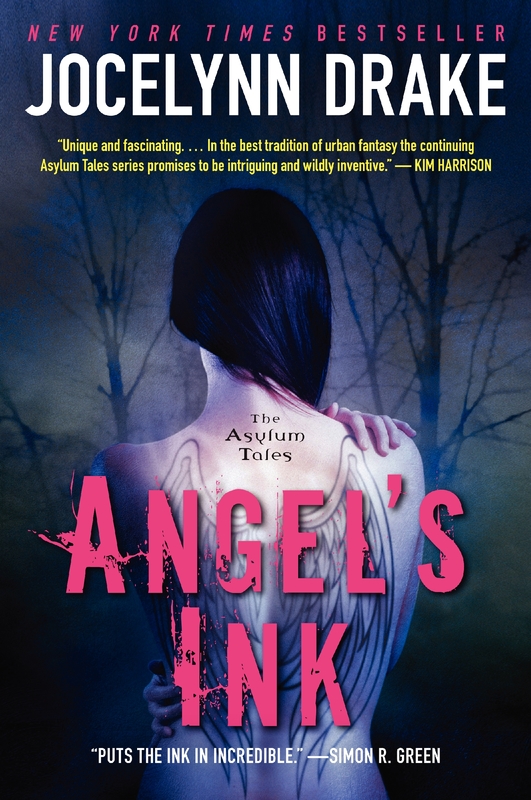 Angel’s Ink is an other-earthly blend of magic and technology in the best tradition of urban fantasy that refused to let me go. The continuing Asylum Tales promise to be intriguing and wildly inventive. A lot of fun, with a whole new take on the dark urban fantasy. Bright and breezy, with fascinating characters, and a background with hidden depths. Drake puts the ink in incredible. Gritty, authentic and fast-paced! This urban fantasy series rocks!